Delivering the quality service and maintenance to all European vehicles up to the manufacturing standard. Offering quality service, parts to customer, focussing on technical and staff on going training for new technology and new way for improvement. Aiming to work hand in hand with official approve vehicle dealership. We do things smarter and faster with a set of tools and high-tech equipment in house. The founder Mr. Sombo Tuy had been in this automotive industrial of sale, services, parts and managed Land Rover dealership almost a decade. 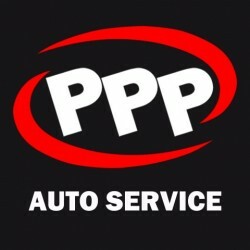 WE are here at PPP having proof technical qualification, experience and standard procedure in place which can deliver the standard service and repair from old to the modern Land Rover, Audi, Porsche, BMW, Mercedes.